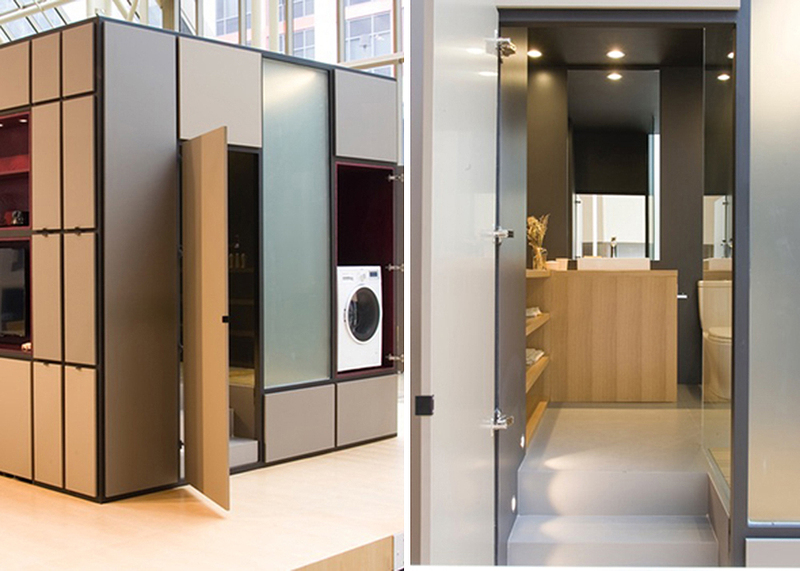 A new plug-in home station for small-space living has just made its global debut. 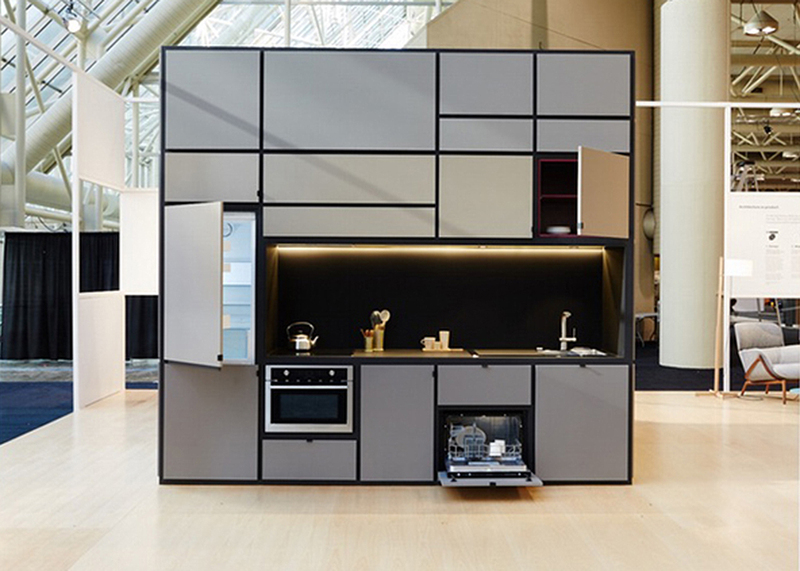 Called Cubitat, this giant “Rubik’s Cube” by Italian designer Luca Nichetto and developer Urban Capital, packs every modern convenience you need into a compact construction. 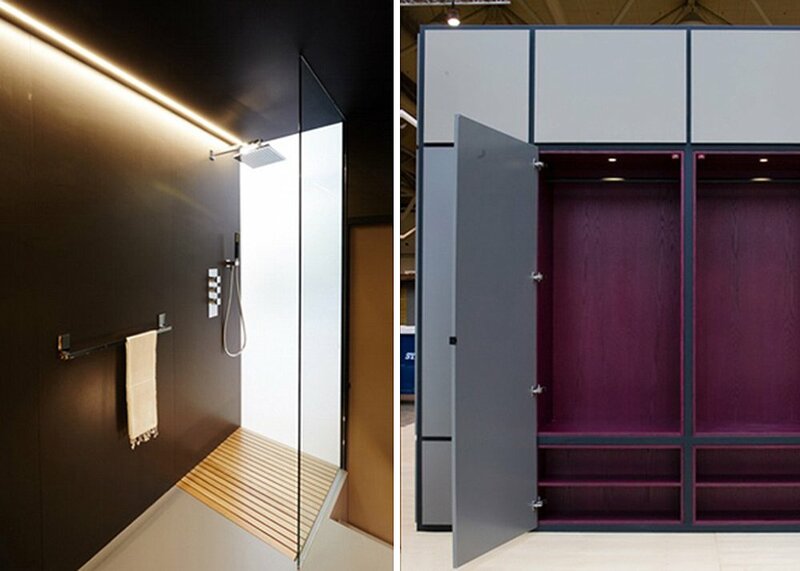 The minimal storage container is divided by function, sheltering a fully equipped kitchen, a bathroom, a bedroom and a living room inside its sleek silver shell. The bathroom is placed at its core, and everything else is installed around it using smaller cubes. 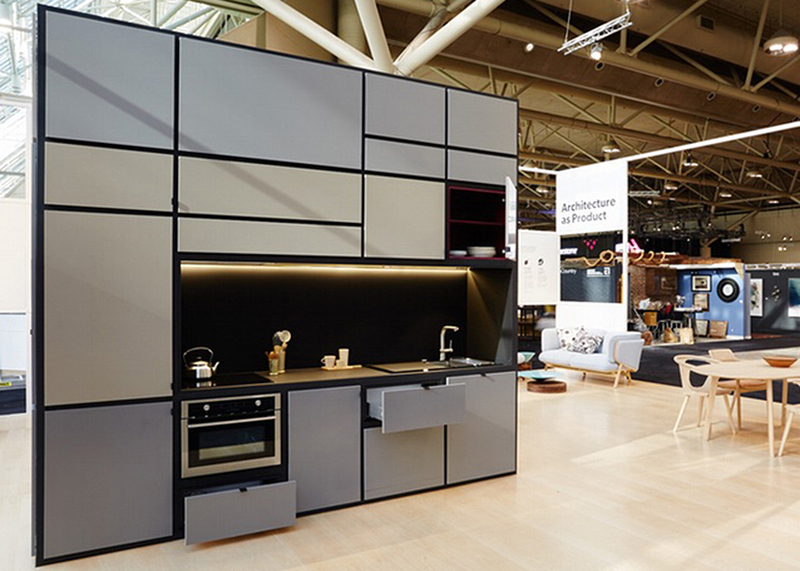 The cube can be customized using whatever materials and finishes you like, but the prototype, first presented at the Toronto Interior Design Show, was constructed from Laminam porcelain, wood and laminate walls. Find out more about Cubitat’s designer Luca Nichetto here.